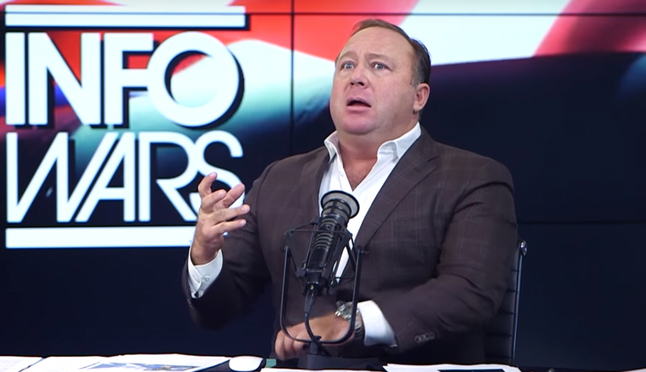 For the folks that like their information delivered with several side order of crazy, there are plenty of guys like Alex Jones that will give them exactly what they need. For instance, the two incidents where armed teachers (both of whom are also law enforcement officers) accidentally fired their guns were apparently staged by the elusive and mysterious gun-grabbers- just like the deaths of the children that never took place at Sandy Hook. 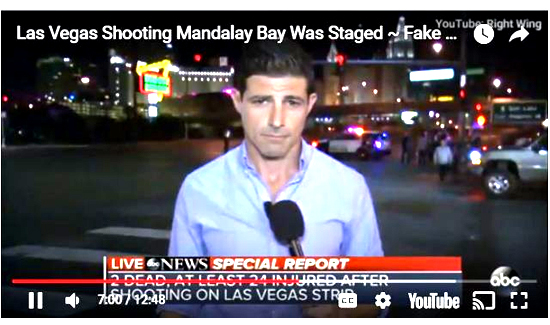 This of course entirely insane and demonstrably false but the great thing about living in the era of “fake news” is that you can just slap that label on anything that doesn’t fit the preferred narrative and call it a day. But it’s truly remarkable. Here we are trying to figure out how to keep fewer kids from getting shot to bits and that actually makes people uncomfortable. It makes some people so uncomfortable that they’re forced to entertain the wildest conspiracy theories because to discuss the reality of what’s happening is just too much to handle. Who says the NRA is in trouble?